Pat Patterson is a professional wrestling legend, but the kind who could all too easily get lost to the sands of time. Though Patterson was a legit superstar, his career peaked when wrestling was still a business rooted in regional territories rather than a nationally televised spectacle. He also never won what critics would generally accept as a world title—meaning a championship that was regularly defended across the country and internationally. And though Patterson remained a creative force for decades to follow, laying out many of the most famous matches of the last thirty years behind the scenes, he has never been a household name on par with Vince McMahon, the owner of World Wrestling Entertainment. 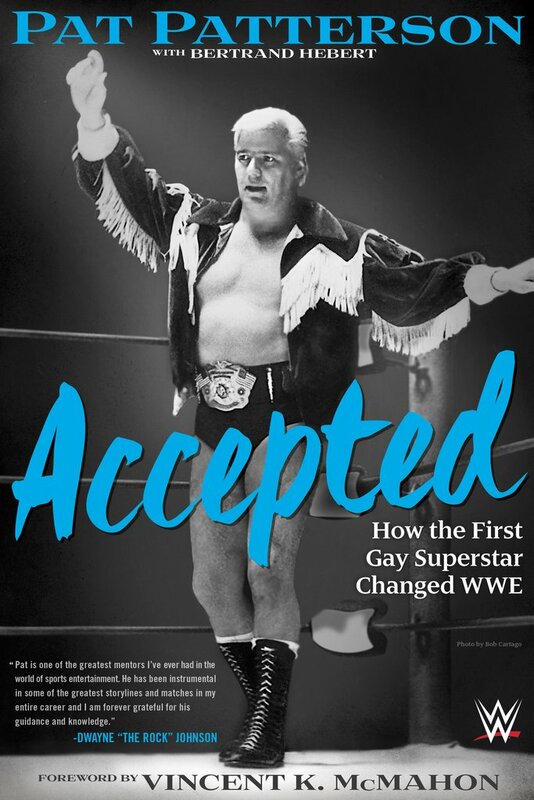 Speaking of McMahon, it is the boss who sets the tone by writing the foreword for Patterson’s memoir, Accepted: How the First Gay Superstar Changed WWE. For those anticipating McMahon’s signature on-air bombast and hyperbole, the writing is actually far more modest, calling Patterson his best friend and writing that he has McMahon’s “undying respect and admiration.” This understated introduction is utterly appropriate to the book to follow, in which Patterson does not namedrop or spill the dirt—if anything, there are multiple occasions when he seems to go to great lengths to conceal colleagues’ identities rather than out them for their most controversial or potentially humiliating moments. 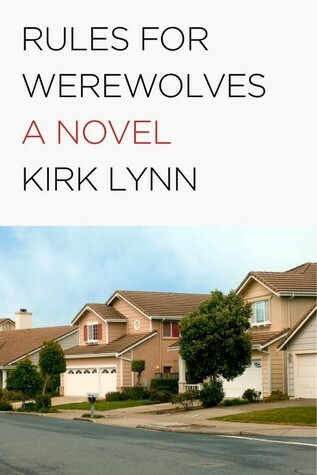 On the contrary, the book settles into the tone of an old uncle sitting at the kitchen table long after dinner is through, cracking jokes and spinning yarns about his younger days. Patterson discusses the foundations of his identity that would lead him to the wrestling world. Stories from his early life include growing up in a two bedroom apartment with eight siblings, desperately wanting a movie projector so he could screen films for his neighborhood friends, getting mesmerized by the circus, and looking up to his church’s priest as, above all else, a great showman—he recognized mass as a show and admired the holy man’s ability to control a crowd. He writes, “I went crazy after seeing my first match, and I have yet to fully recover”. Indeed, Patterson seemed set on finding a place in the wrestling business, even starting out selling popcorn at local matches (a gig he was fired from when he conspired with one of the wrestlers for a stunt that involved throwing another performer into all of that popcorn to send it flying). Patterson worked his way into the ring before long, though, and quickly gained the favor of peers by putting them over—in wrestling parlance, taking their offense and ultimately absorbing the loss to make other talents look good. 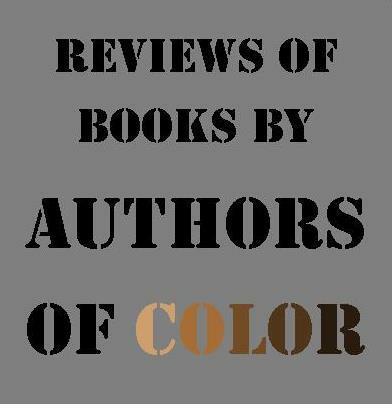 Accepted is not particularly literary, but how many wrestling memoirs are? (As someone who has read over a dozen, I can tell you that I haven’t found one yet.) The book often reads as less of a narrative than a litany of paragraph stories, with a devout commitment to chronological order. For much of the book, that format works, giving readers a taste of the early years of Patterson’s career and his work throughout the southwest and in the Bay Area. This layout is also the book’s greatest shortcoming, however, with just a few sentences to summarize major developments like Shawn Michaels’ and Rey Mysterio’s ascension to main event status (each of which Patterson advocated), or eventual world champion Daniel Bryan getting fired against Patterson’s wishes and rehired with Patterson’s backing. Patterson strikes a better balance with stories like that of the conception of would-be zombie megastar The Undertaker’s character. Patterson told McMahon he envisioned the character like “That guy with a long black coat who would have different roles in town. Like a doctor,” to which McMahon filled in the blank of the undertaker occupation. Patterson goes on to recount interviewing pro wrestling manager Percy Pringle, who revealed in questioning that he had previously worked as a licensed mortician, and how Patterson and McMahon immediately recognized the potential in pairing a ghoulish new manager with a monstrous new character. ‘Taker, as die-hard fans refer to him, has gone on to play a major part in WWE programming for the last twenty-five years. The title of the book suggests that Patterson’s sexuality, and his struggles to earn acceptance in the professional wrestling business, will be a major aspect of the book. Though Patterson openly addresses realizing he was gay early in life, as well as his long-time relationship with his partner, Louie, we see little more than a few, isolated incidents of other talents or promoters giving him a hard time about his orientation. 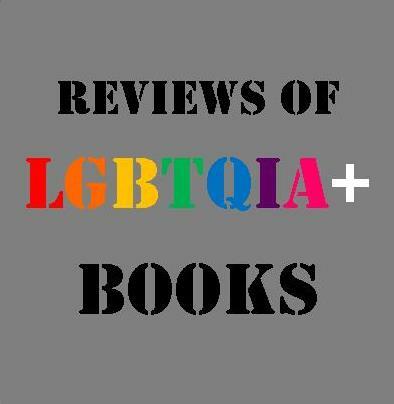 I was surprised at the degree to which sexuality was not an issue over the course of the book and began to question if the very title were more a marketing ploy than essential to the text. However, in the late stages of the memoir, I came to understand Patterson’s sexuality as profoundly important to his story. Patterson writes, “In the end, being gay didn’t really matter as far as my career was concerned. But I did, I think, change some people’s perception about what being gay meant … Every day I was at the office working to change the promoter’s mind. When I succeeded, those promoters would change the minds of their friends, family, so on and so forth. That’s what my story is really all about.” Patterson takes readers on a journey that’s not altogether dissimilar—normalizing his relationship with Louie and the fact that he’s gay to the point that it doesn’t stand out to readers by the time we reach Patterson publically disclosing his sexuality, years after his retirement, on the WWE-produced reality series Legends’ House. On the contrary, we accept being gay as a part of the identity of a guy who was a great wrestling performer and something of a creative genius for recognizing the potential in unlikely stars, and charting out iconic matches and rivalries. I can’t, in good conscience, recommend Accepted to readers who have never been swept up in the world of professional wrestling. But for those who were fans for any period of time, and particularly for readers like me who never quite outgrew the spectacle of this strange and unique form of entertainment, the book does chronicle a significant swath of history and offer a large collection of previously unheralded anecdotes and factoids. Moreover, one could take Patterson’s story as part of a larger narrative in western culture of gay men and women who have paved the way for a more broadly accepting culture, in which we can celebrate a star not in spite of his sexuality, nor even because of it, but simply recognize that orientation as a part of a great man’s identity. Michael Chin was born and raised in Utica, New York, and is a recent alumnus of the MFA program in creative writing at Oregon State University. He won the 2014 Jim Knudsen Editor’s Prize for fiction from the University of New Orleans and has previously published or has work forthcoming in journals including The Normal School, Prairie Schooner online, Bayou Magazine, and Gravel. Find him online at miketchin.com and follow him on Twitter @miketchin. I was pleased by the respectful nature and low-key cultural insights of Michael Chin’s book review. It presents an intelligent discussion of a subject which could easily be the target of snarky jabs and below-the-belt gibes. I admit to being amazed that in an earnest world which causes so much pain due to intolerance, Pat Patterson found acceptance in the insult-filled, over-the-top theater of violence of professional wrestling. Go figure.